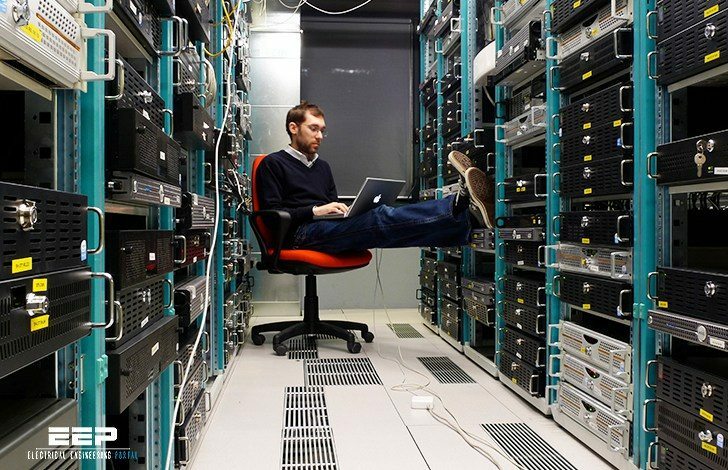 Data centers can consume 100 to 200 times as much electricity as standard office spaces. With such large power consumption, they are prime targets for energy efficient design measures that can save money and reduce electricity use. However, the critical nature of data center loads elevates many design criteria – chiefly reliability and high power density capacity – far above efficiency. Short design cycles often leave little time to fully assess efficient design opportunities or consider first cost versus life cycle cost issues. This can lead to designs that are simply scaled up versions of standard of ce space approaches or that re-use strategies and specifications that worked “good enough” in the past without regard for energy performance. 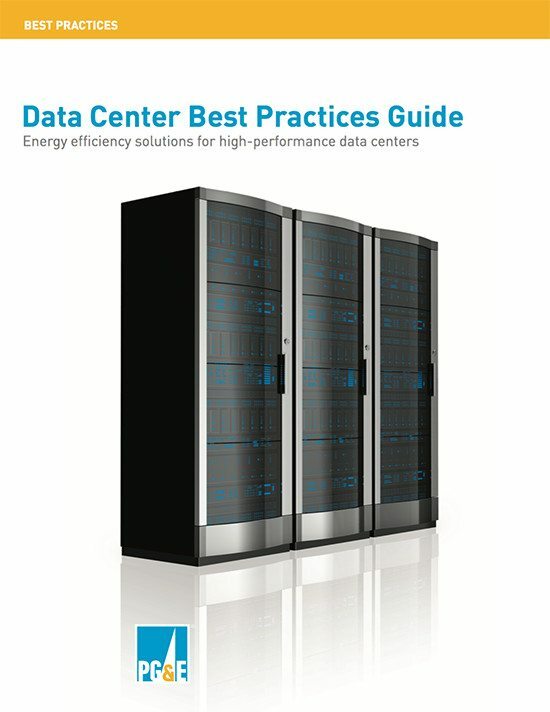 This Data Center Best Practices Guide has been created to provide viable alternatives to inefficient data center design and operating practices and address energy efficiency retrofit opportunities. In many cases, the design guidelines can also be used to identify cost-effective saving opportunities in operating facilities. No design guide can offer ‘the one correct way’ to design a data center, but the design guidelines offer efficient design suggestions that provide efficiency benefits in a wide variety of data center design situations. In some areas, promising technologies are also identified for possible future design consideration. It’s working, I just checked.